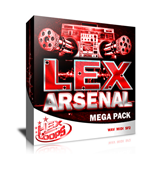 Afro Percussions Loops Mega Pack is the real deal for you because contains perfect sound design elements for creating modern beats in Fruity Loops Studio or another programs that reads .Wav files. Over 500 High Quality Percussions. Hand Drums, Stick Drums, Hand Percussions. 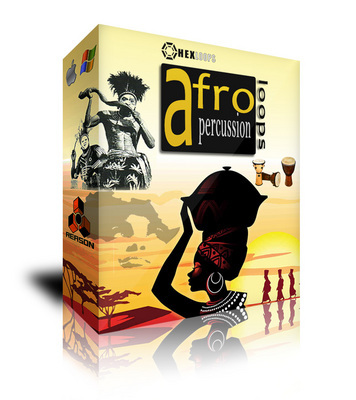 Fro Percussions Pack was created by HexLoops Team special for music producers and offers an excelent opportunity to create new hot beats! 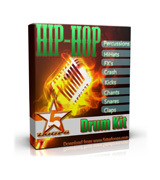 I allready used this drum kit for my beats and I'm very satisfied! 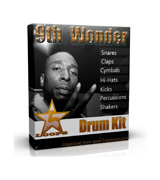 You can make this sound kit bigger, but at this price, it's very good! 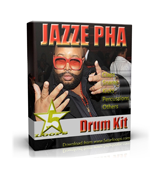 5 stars from me for this drum kit!!!! thank you 5starloops team! Very good prices then other sites! Awesome! 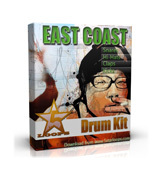 , USA 5.0 5.0 5 5 I allready used this drum kit for my beats and I'm very satisfied!